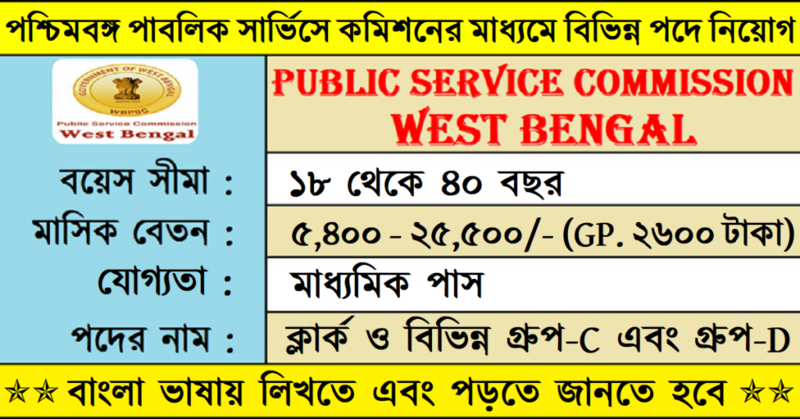 Public Service Commission West Bengal been invites an application for Various Post in various Category . We are request you if you are Interested and eligible then you may apply for this Online Or Offline have to check . You can find all the details about Educational qualification and other are describe bellow. How To Apply : you are requested Their Official website http://www.pscwbapplication.in Why Are you Waiting….